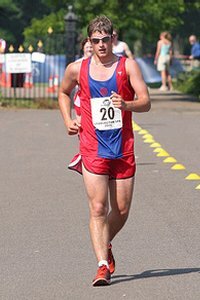 2007: 8 races 46,000 metres completed. 2006: 14 races 105,264 metres completed. 2005: 18 races 117,251 metres completed.